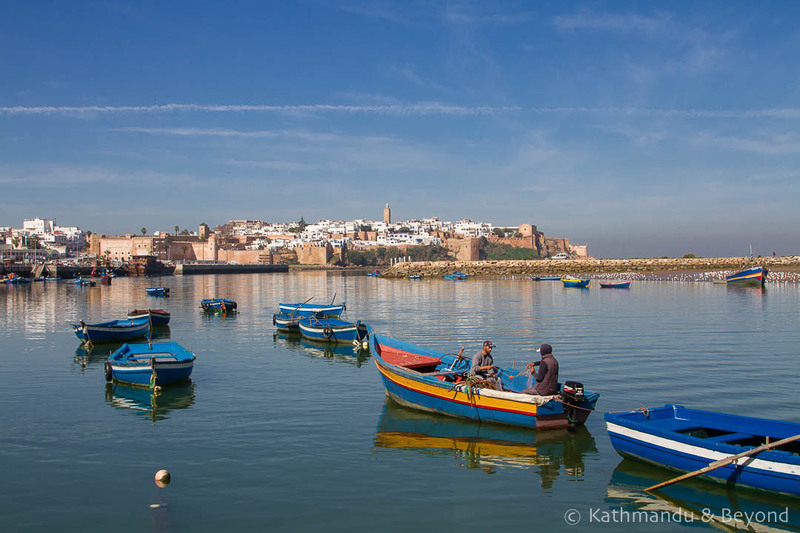 But, after a prolonged winter stay in the UK, waiting on plans that never transpired, Mark let those proverbial horses out of the stable and suggested I look at flights to Morocco. I was surprised but delighted he was prepared to give it another go. I reminded him that his horror stories* from his first and only time to the country happened a long time ago, and his 28-years-later older and better-travelled self would not succumb to the same hassles, or feel threatened in the way he previously had been. 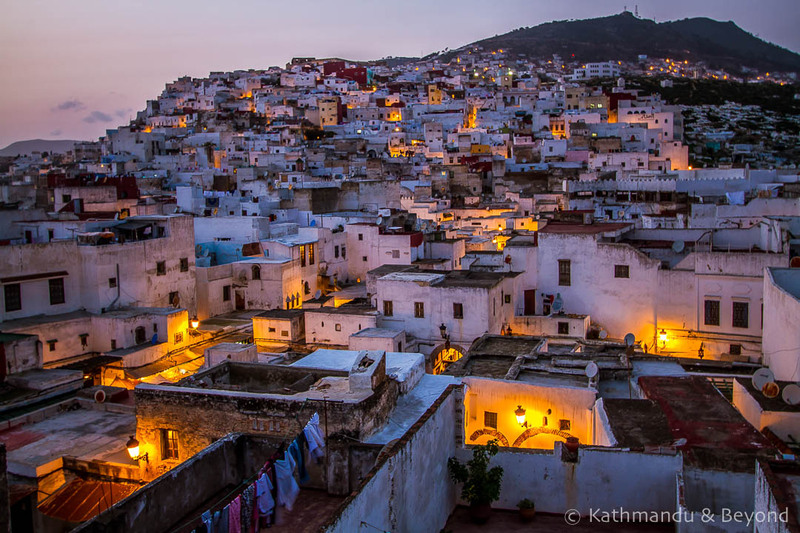 He reminded me that the previous two occasions I had been to Morocco, I was working for the luxury travel company, Abercrombie & Kent, and travelled under the wing of an expert local guide and had the privilege of returning to a 5-star hotel at the end of each day. I can’t deny that! 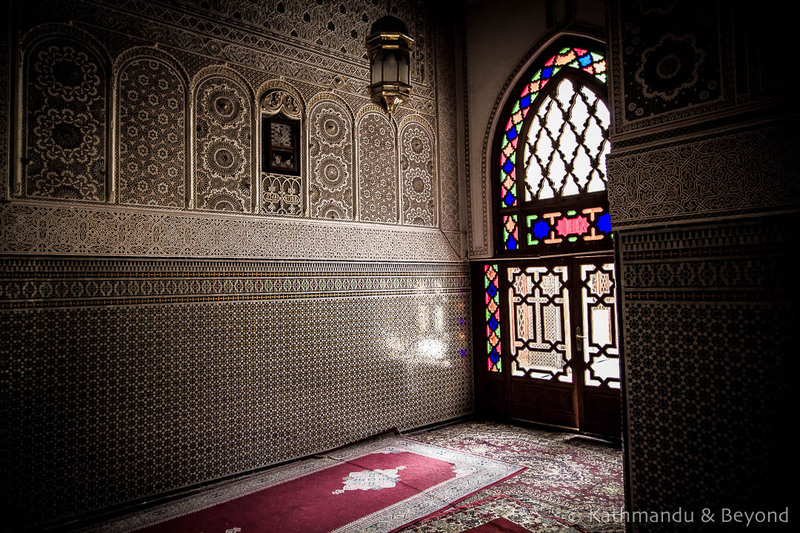 *Mark’s tales of woe include being ripped off in every way possible from the moment he stepped off the ferry in Tangier – train tickets, postcards, exchanging money…, scammed by a shoe shine guy in Marrakech, threatened with a broken bottle in a bar in Meknes and being pressured into buying a rug – yes, he actually bought one! 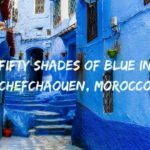 And so we arrived in Morocco with two very different sets of prior experiences. 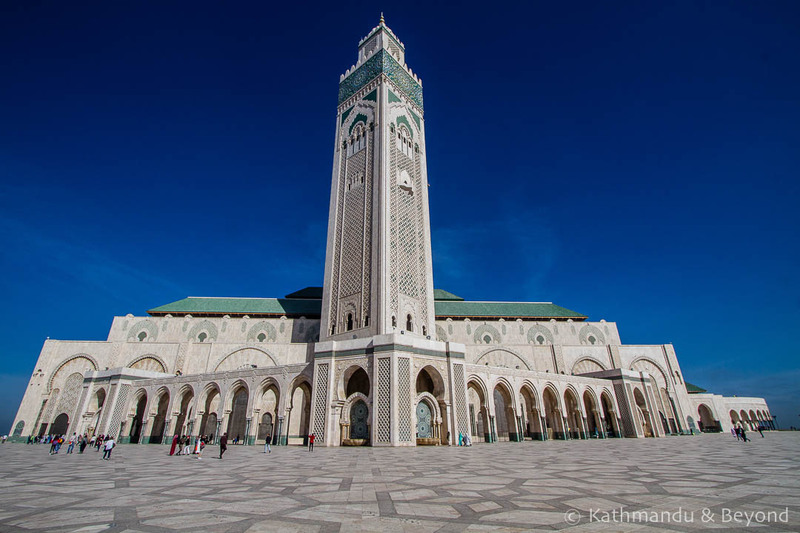 Due to a couple of constraints – it was too cold (and potentially inaccessible) for a visit to the Atlas Mountains, and the Sahara desert was difficult to do justice to travelling by public transport – we themed our routing around the Imperial Cities, the Atlantic coast and the Rif, a region named after the mountain chain in the north of the country. 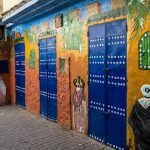 We flew from London directly to Essaouira, on the Atlantic, but didn’t book a flight out, keeping our options open in case Mark was ready to leave the country two days later! 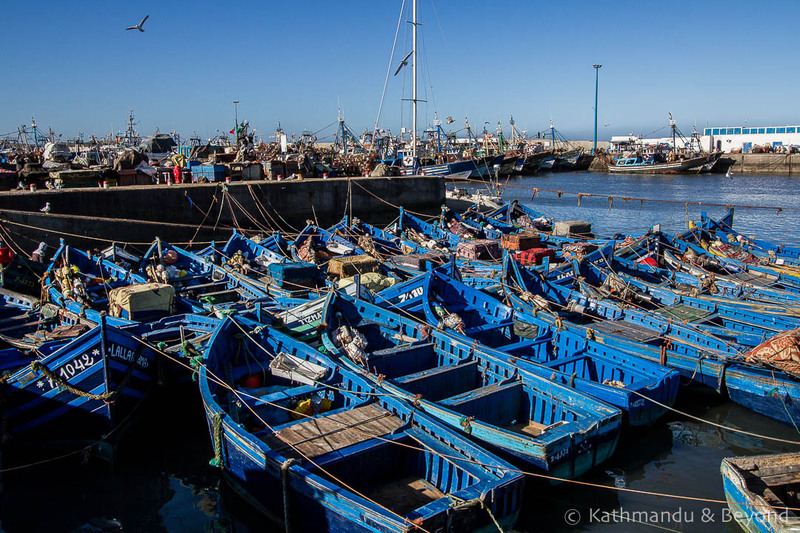 Our final routing starting in Essaouira was as follows, ending in Tangier from where we had several options for cheap flights to nearby Spain. At one point, we thought about taking the ferry but a flight turned out to be cheaper! 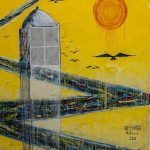 I was right, in that there were no reoccurrences of the incidents that had overwhelmed him as a 21-year-old backpacking beyond Europe for the first time. This time it was more the repetitiveness of what we saw that dictated the time scale. We both enjoyed the trip but agreed that after a little over three weeks, the medinas were all starting to look alike. I think any trip to Morocco longer than a weekend break should include either desert or mountain (or both) scenery to balance it out. 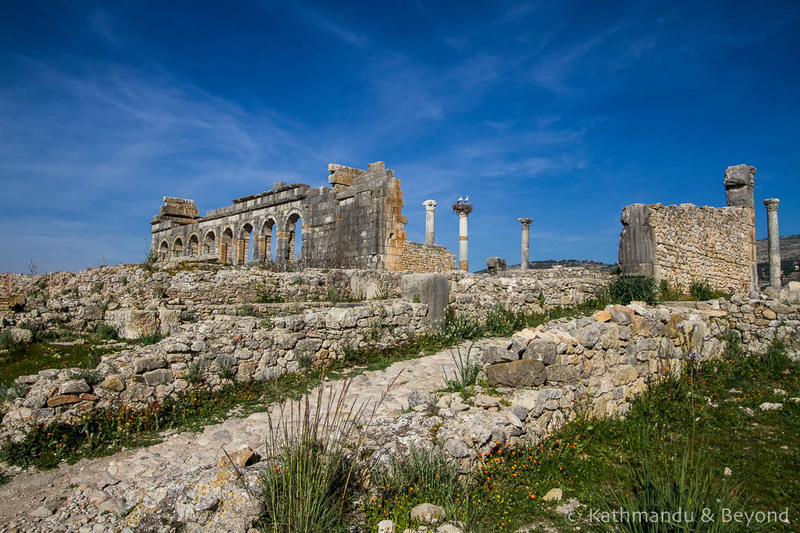 Volubilis – intact Roman ruins with mosaics in good condition. 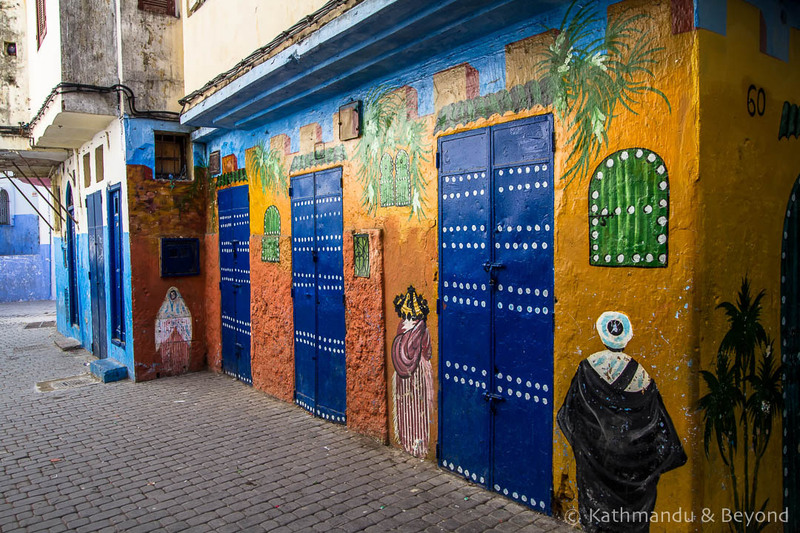 Rabat – Morocco’s capital, in particular the kasbah which, with its fortified walls and blue and white-washed medina, was another surprise. Harira – this cheap, filling and healthy lentil and chickpea soup can be wolfed down for as little as 25 pence a bowl. 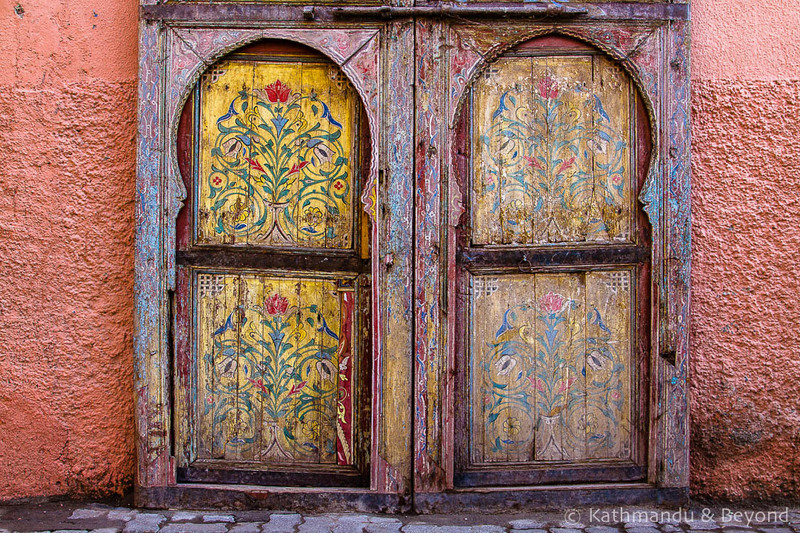 The detail – doors, rooftops, tiled floors and the colour are all things that draw visitors to Morocco and it’s easy to see why. 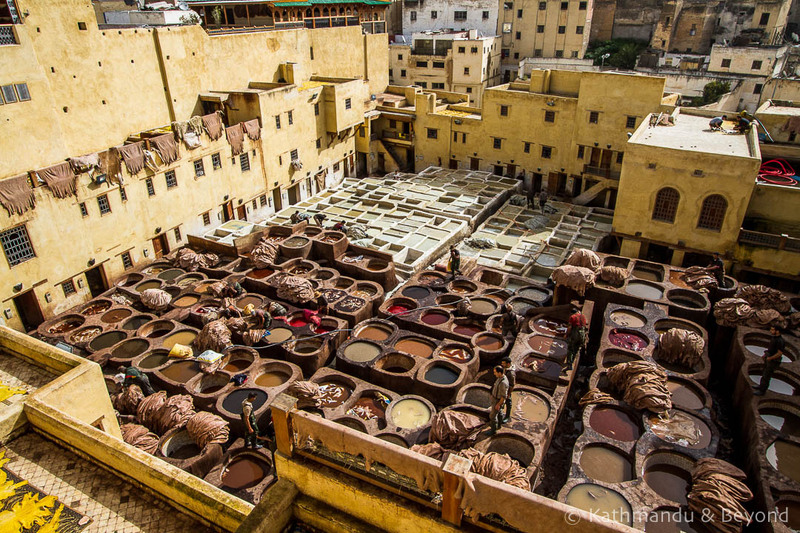 Although they are a bit of a cliché because it’s where most tourists head, other personal favourites for me were the seaside vibe of Essaouira, the leather tanneries in Fez and Chefchaouene, the ‘Blue City’. 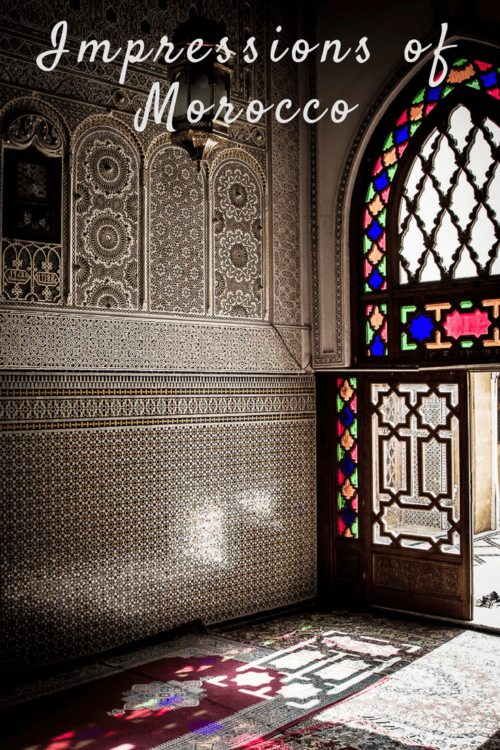 Riads (traditional Morrocan house converted into a hotel) in the winter – without a doubt, a riad stay can be a highlight of a trip to Morocco however, budget riads in the winter tend to be unheated and damp. Lack of alcohol – not being able to find a bar to watch Southampton’s first major football game in a while was a particular downside for Mark! If you’re staying anywhere midrange and up, you’ll probably be able to get alcohol at your hotel. However, alcohol is not part of the local culture and therefore not readily available in many towns. Tourists – it might seem a bit strange to list this seeing as we are also tourists. But, in large groups wielding selfie sticks around a tightly packed medina, they are annoying! 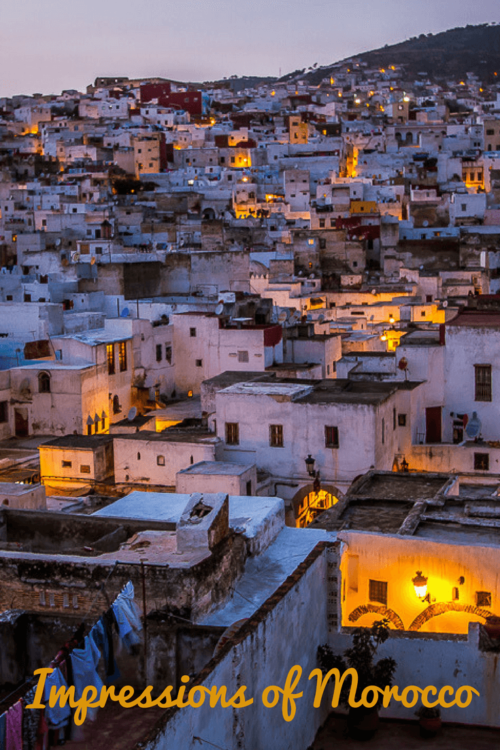 Fez was the main culprit, although the medina should also be on the highlight list. Marrakesh was disappointing. There. We’ve said it. Constantly being asked where we were going. Whilst the offer of assistance doesn’t sound like a negative, at times it felt relentless and even though I like to give people the benefit of the doubt, nine times out of ten those offering didn’t have our best interests at heart. Instead they hoped to guide us to a shop, restaurant or a more dubious attraction. Or to get us hopelessly lost and then expect a tip for helping us to find our way. Although the highlights may take up fewer words, on balance, they outweighed the lowlights, which were small niggles rather than major negatives. That makes the trip a success in my books! Very interesting and great photos, as usual. Did you come across anyone heading further south on the land route through the former Spanish Sahara and Mauretania on the way to West Africa? And do you mean to say that after 28 years Mark is now well accustomed to being threatened with broken bottles in bars? Ha, yes – let Heather be the guide! Great, great pics! Still have not been, but now as usual from your reading your post, I have more reasons to visit. Hi guys! 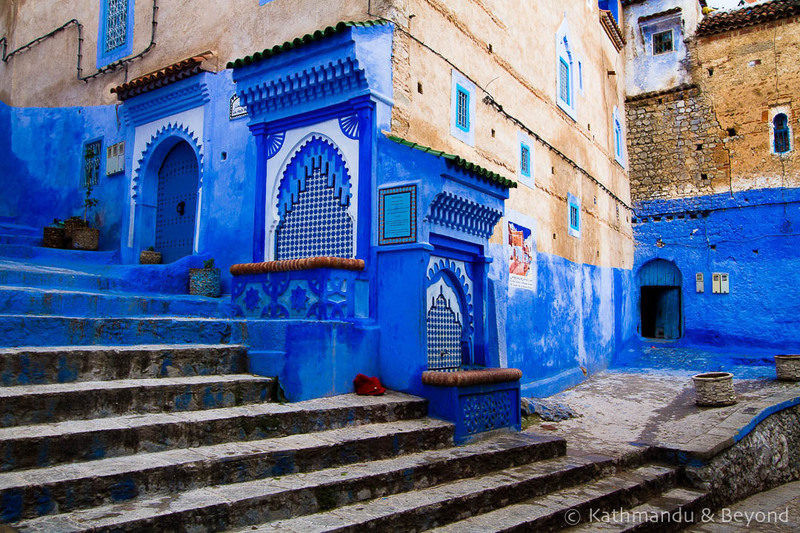 Chefchaouen looks really photogenic. Would love to know how many days in you spent in each city. Thanks! Thanks Therie, it is! 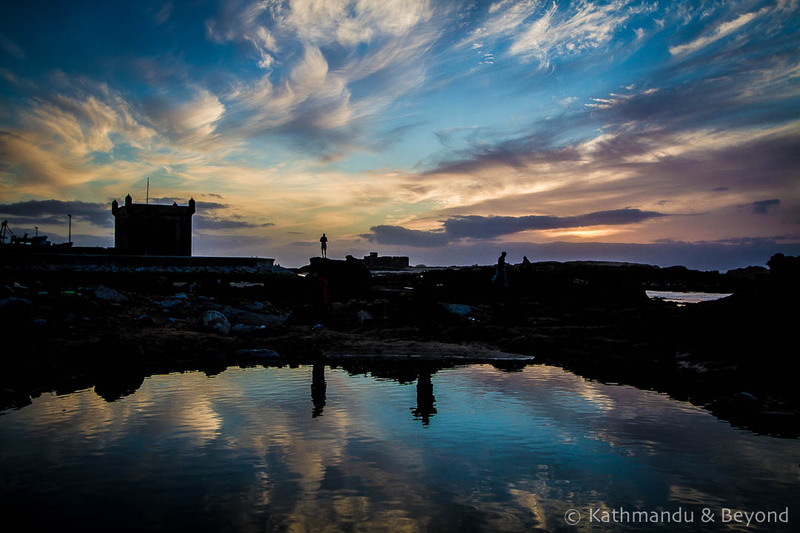 On average we spent 2 or 3 nights in each place – a little longer in Essaouira. 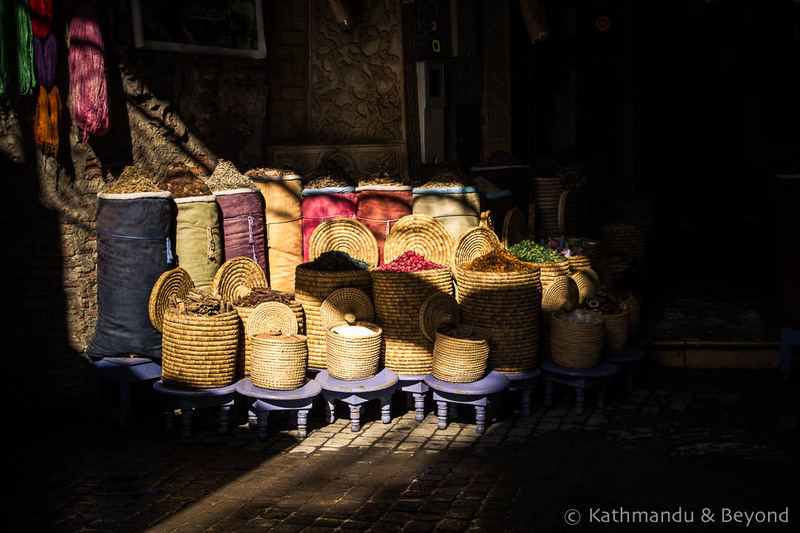 We only spent a night in Rabat but we wish we’d had longer there!